I can’t remember exactly when the idea for this series was first floated. Two years ago? Three? It took a long time for schedules to clear and stars to align, I do know that. But when we finally took to writing, the stories and the setting thrummed to life. 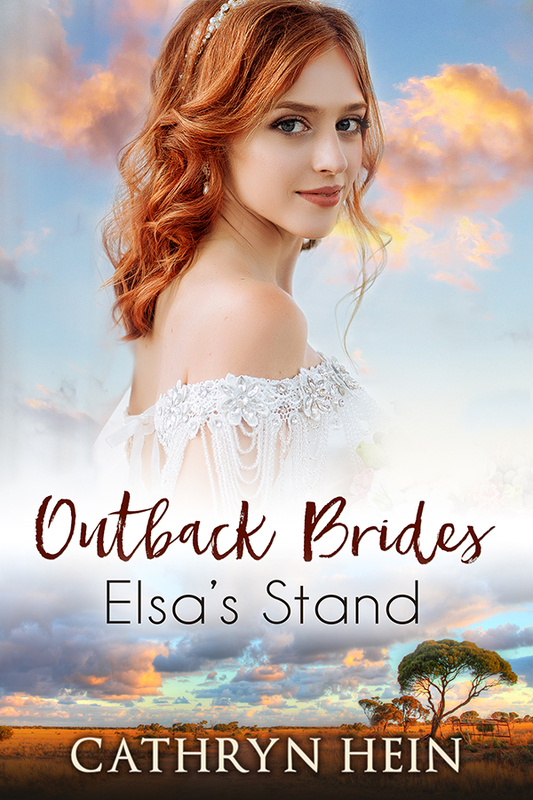 I took the back roads from NSW to Port Fairy in Victoria at one point, skirting the Grampians and spending time in small country towns like the one we created. But people ask where story ideas come from and sometimes they come from long-ago experiences to which you add a bit of fairy dust. And then other authors add their fairy dust and all of a sudden you’re dancing in the stuff. 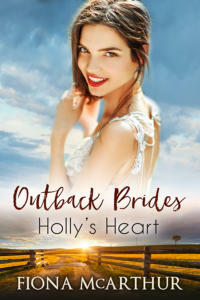 My heartfelt thanks to Victoria Purman, Cathryn Hein and Fiona McArthur for all the dust they whooshed my way. 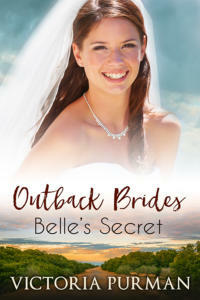 Maggie’s run is available as an ebook on all major platforms, and will be available in print soon too. 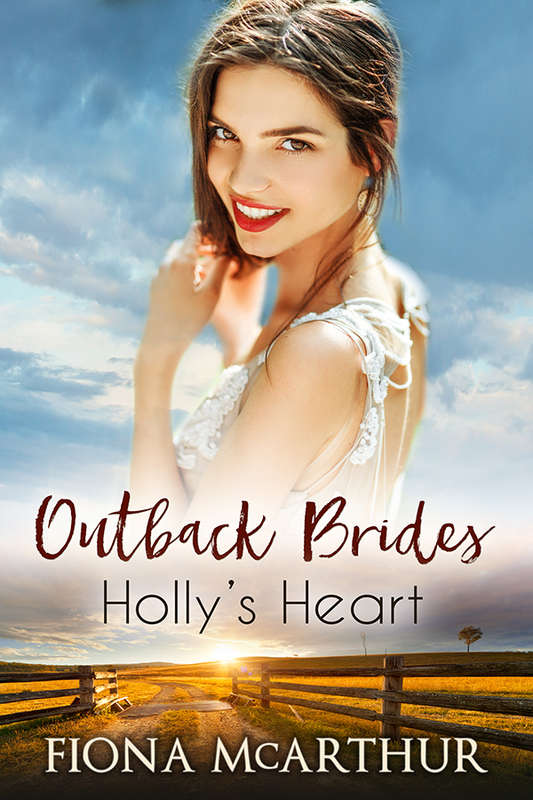 All of the Outback Brides will be available in print (and some already are). 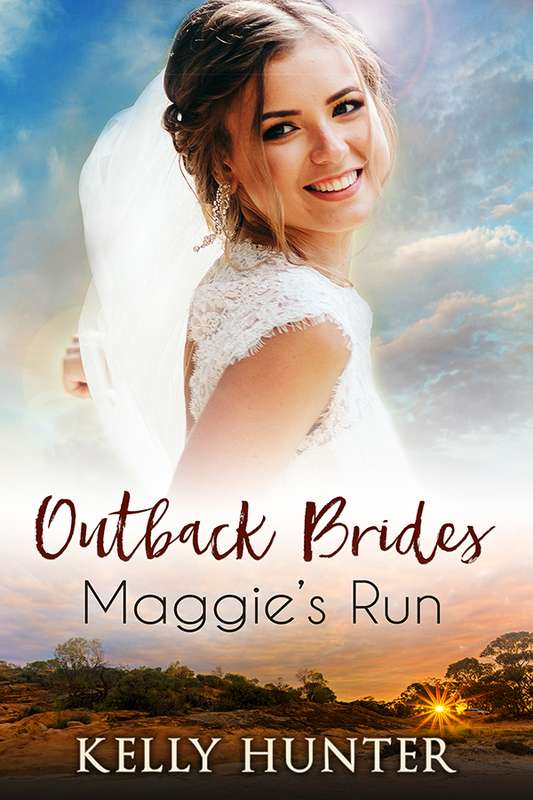 Find an excerpt, more book info and buy links for Maggie’s Run here.